Since 2010, the team at Jezco has been providing quality service, clean products, and personal attention to industrial, commercial, and residential clients throughout Midland, TX and Odessa, TX. For all of your portable toilet and oilfield trash trailer needs, call the team with a reputation you can rely on. 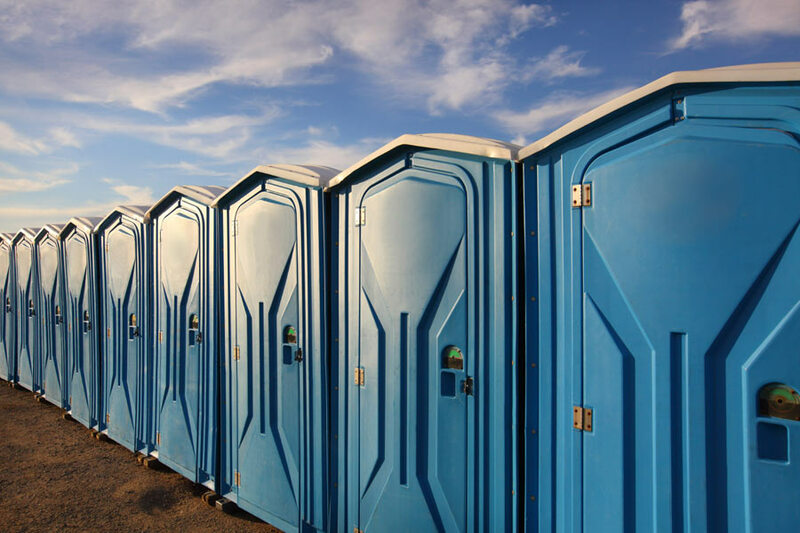 Whether it’s a one-time event or a three-week construction project, you can rely on our affordable portable toilets and restrooms to be sanitized and comfortable for those using them. 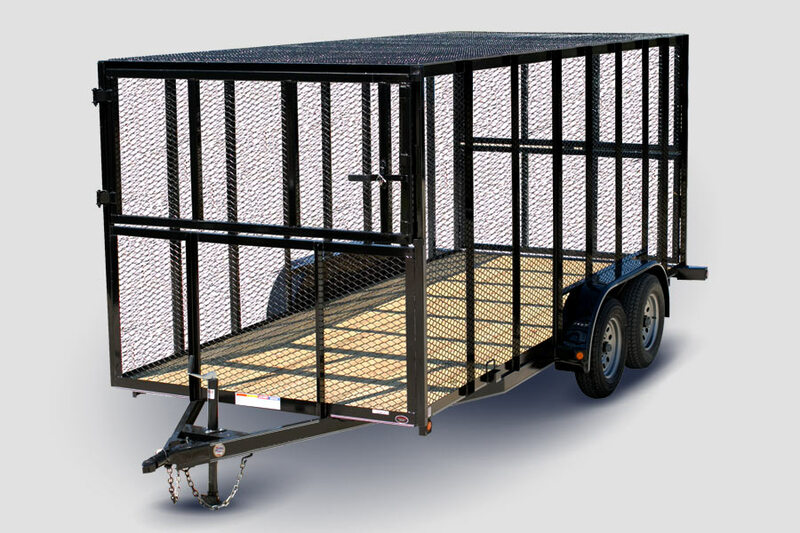 With the added convience of our pickup and drop-off services, at Jezco Rentals, you can be sure that you recieve quality, professional service every time. Need portable toilet rentals in Big Spring, Midland, or Odessa, TX? At Jezco Rentals Inc, we aim to be your one-stop-shop for event rentals from the practical to the entertainment! We offer affordable prices for all your event essentials. 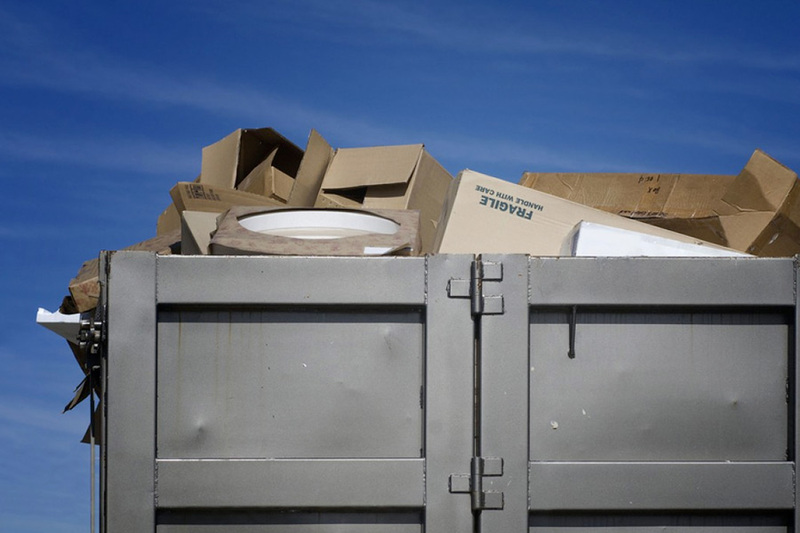 Whether it’s a place for guests to sit and eat, shelter from the elements, or a porta potty to wash up, trust our team of professionals to deliver all the necessities to help your event go off without a hitch. For a stress free event planning experience choose Jezco! 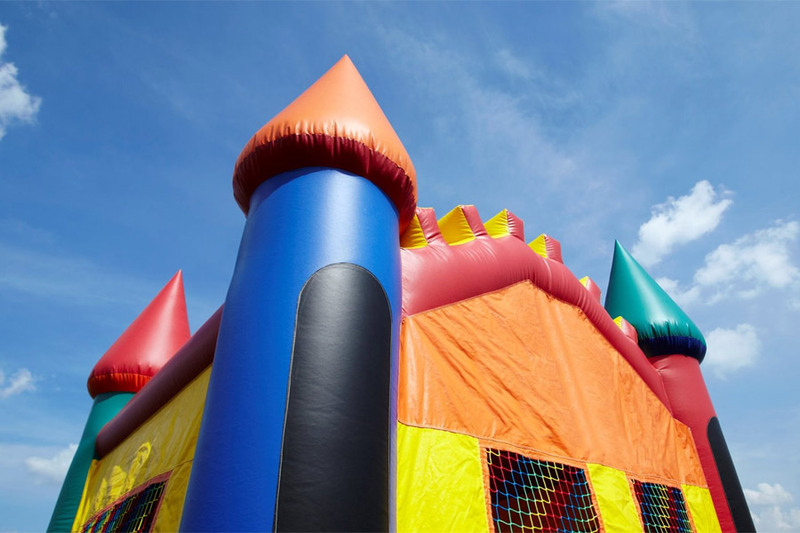 Inflatable Jumpers – Perfect for children and adults alike!